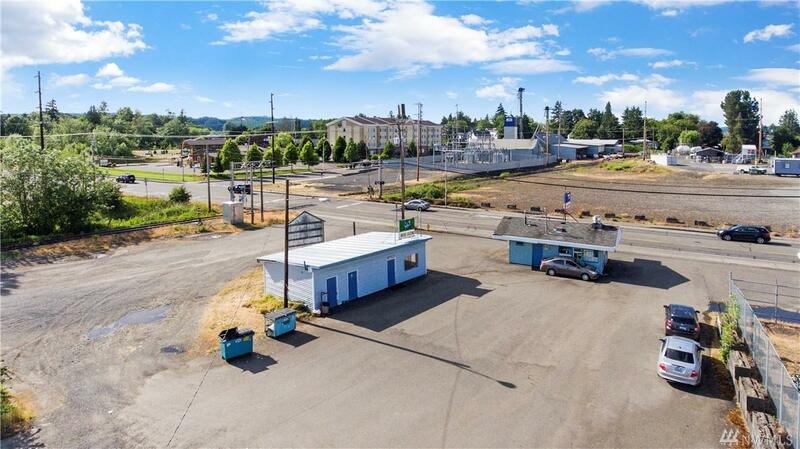 Heres your chance to be a part of wonderful Chehalis history! 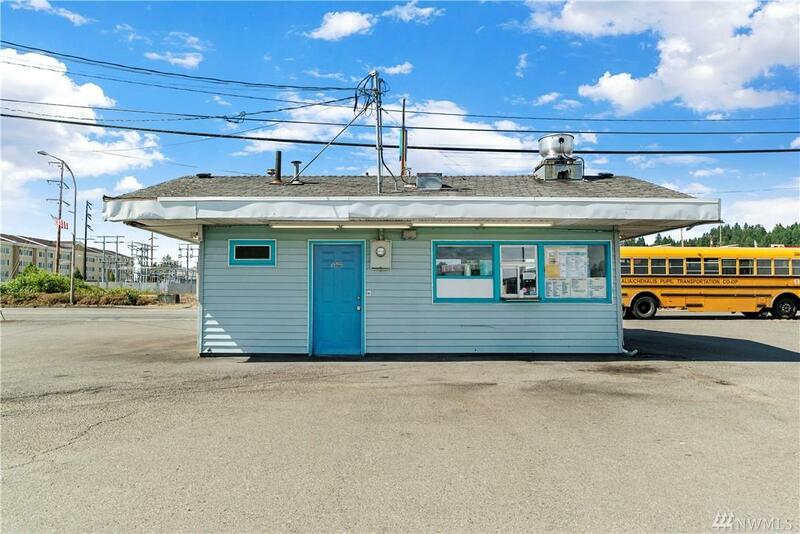 Known all over the peninsula as the 'Dairy Bar' of Chehalis, this charming restaurant was one of the first fast-food restaurants in the Twin Cities. This iconic business is completely self-sufficient with great staff, awesome food, excellent service, & great profit margin to boot! 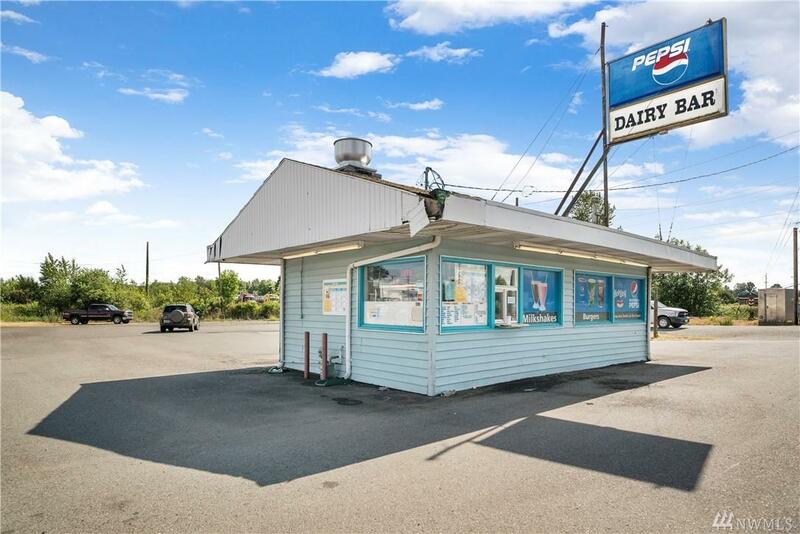 The Dairy Bar's incredibly loyal client base drives from all over the Peninsula to have a bite of their favorite burger! 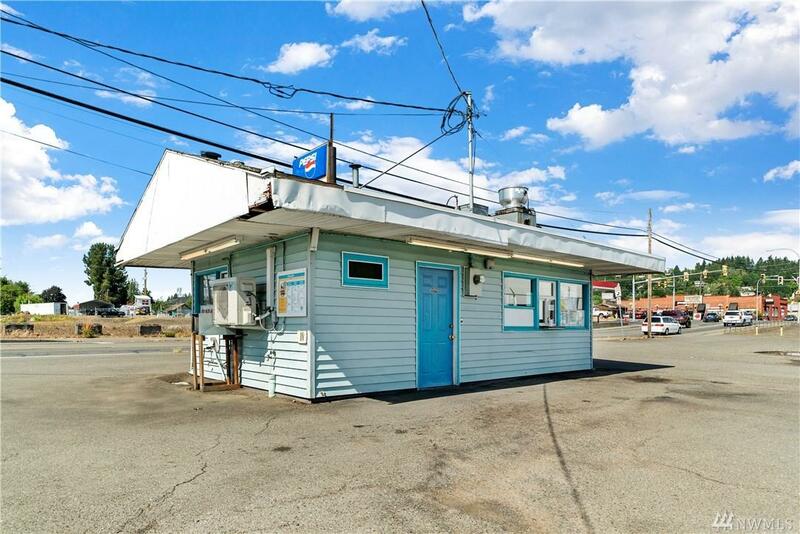 Conveniently located just off I5.